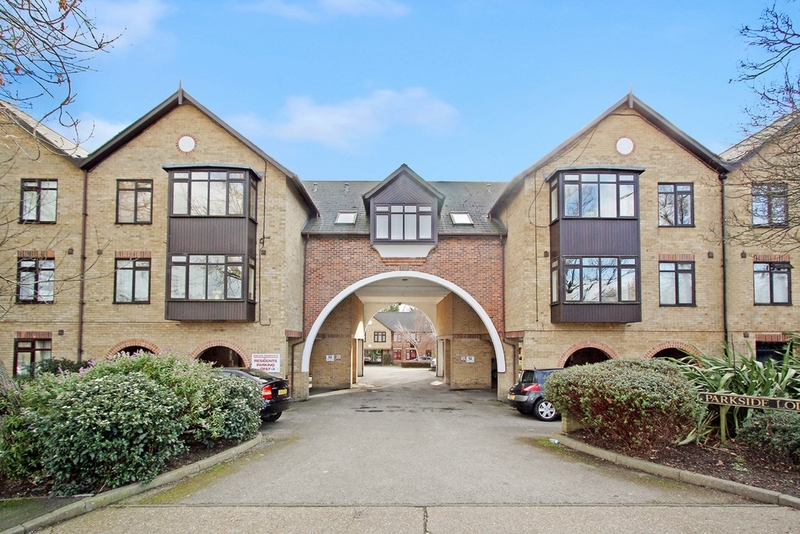 Ashton Reeves are proud to offer this stylish and modern one bedroom ground floor apartment, located within a sought after development, situated conveniently for both Nuxley Village & Belvedere Train Station. This one bedroom apartment benefits from; double glazing, Juliette balcony, gloss white modern Kitchen & Bathroom, built in wardrobes in master bedroom, allocated residents parking space and communal gardens. Available NOW. Sorry no DSS.